Lime says it’s phasing out the alarm, and that no scooter actually called the police. 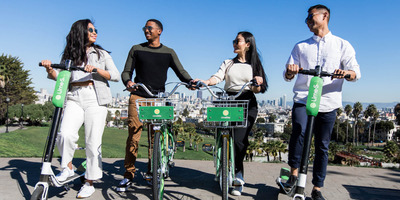 Limebike scooters were emitting loud screams and threats to call the police if they were tampered without being paid for, The Guardian reported Thursday. But the company said it’s phasing out the anti-theft alarm, and that no scooter actually ever called the police. 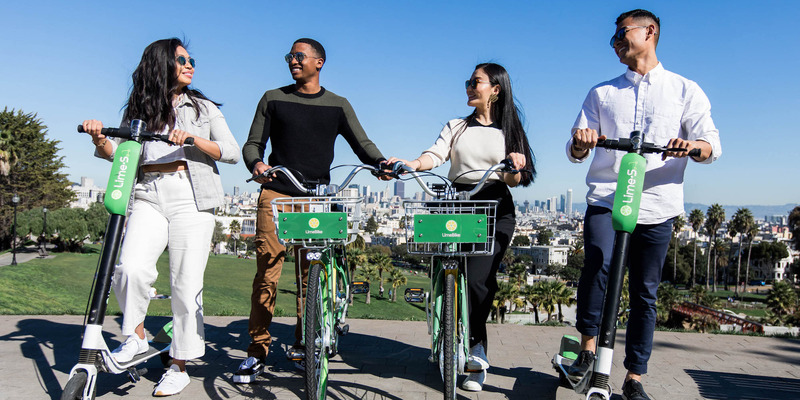 The warning is triggered when a person who hasn’t unlocked a scooter through LimeBike’s app attempts to press buttons on the scooter, stand on it, or otherwise fiddle with the two-wheeler, according to The Gaurdian. Though a spokesperson told The Guardian that while threatening to do so, no scooter actually called the police.